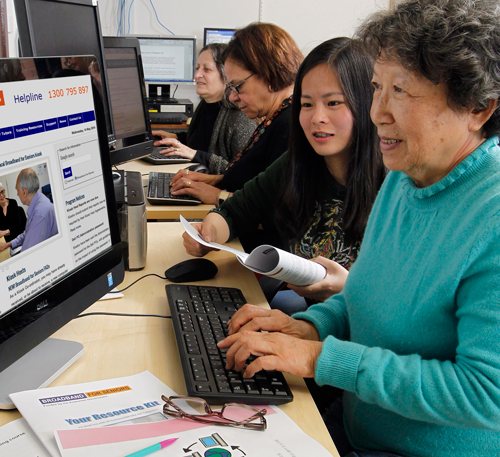 Volunteer tutors are a crucial part of many community organisations. Doing good for others and your community provides a natural sense of accomplishment. If you are interested in a volunteering opportunity, we can connect you with a community education organisation near you.